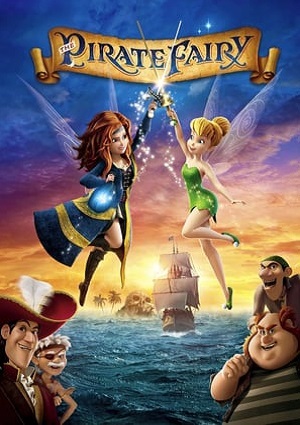 When Zarina, a dust keeper fairy steals the blue pixie dust from Pixie Hollows, it’s up to Tinker Bell to go looking for her and try to bring back the blue pixie dust, but what she dint know it’s that Zarina has steal the dust so she can become a pirate and join the Skull Rock pirates. But not all goes well for Zarina, because captain hook decides to steal Zarina secrets and with them he heads towards Pixie Hollows, but before that he throws Zarina out of his ship. Now it’s up to Tinker Bell to not only take back the dust, but to save Pixie Hollow.